Members of the inland community were shocked and sorrowed to learn of the sudden death of twenty-year-old UCR student Tyler Hilliard. According to reports, Hilliard complained of shortness of breath just before he collapsed on Saturday during a fraternity event. Hilliard’s family is convinced his death was related to hazing. Hilliard’s mother, Myeasha Kimble, said the young man became ill Saturday evening while on a fraternity directed pledge excursion to Mount Rubidoux—it is unclear whether the pledges were ordered to hike or run up the mountain. Although the excursion was described as a “day run,” it occurred around 9:15 p.m. Saturday night. While at the hospital, however, Hilliard experienced some form of medical distress, was transferred to intensive care and subsequently passed away. Hilliard was admitted to the hospital a week before because he reportedly had trouble breathing. He was treated, released, and according to family members—had no underlying medical problems. As his family and friends mourn their loss they are also determined to get answers—some reasonable explanation for his unexpected death. According to Railsback, the Hilliard family called the Riverside Police Department from the hospital early Sunday morning and shared their suspicions about why the young man may have ended up in the hospital. The family shared its belief that what happened to Hilliard was somehow tied to hazing. Hazing is a series of challenges often faced by those wishing to join a fraternity or sorority. These challenges frequently include harassment, humiliation and at times, abuse as a condition of being accepted into the organization. According to Riley, not only is he working with the university, the fraternity has also launched an investigation into Hilliard’s death and placed the chapter on an immediate cease and desist status, suspending all activities in the interim. Riley noted the fraternity is also cooperating fully with law enforcement authorities as they investigate the death. The Alpha Phi Alpha Fraternity, Inc., was founded in 1906 and is headquartered in Baltimore, MD. Historically, the fraternity has been at the forefront of the African-American community’s fight for civil rights through the efforts of Alpha Phi Alpha men like Martin Luther King, Jr., Adam Clayton Powell, Thurgood Marshall, Paul Robeson, Andrew Young, Edward Brooke, Cornel West and others. While the Riverside Police Department awaits autopsy results, the agency confirmed it is also investigating whether hazing may have played a role in Hilliard’s mysterious death. 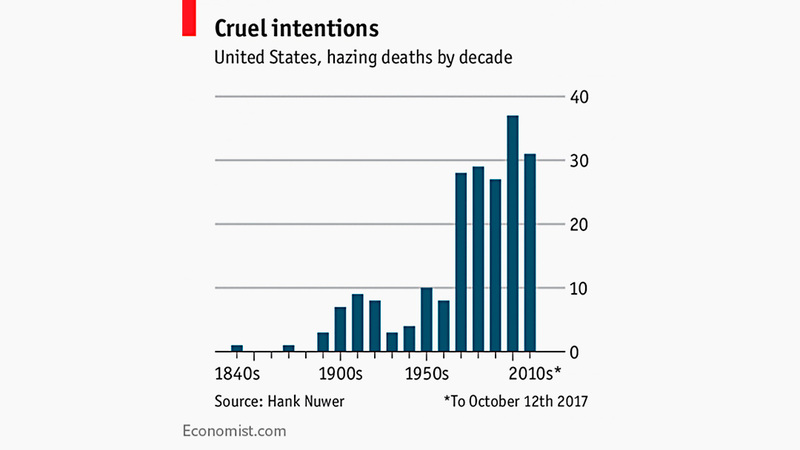 Although the role hazing potentially played in the young man’s death is yet to be determined, his loss comes on the heels of at least four hazing deaths experienced across the country in 2017, a year described as, “…one of the deadliest in modern history for college campus deaths related to fraternities.” A journalism professor at Franklin College, Hank Nuwer has compiled data which showed since 1838, hazing-related accidents have resulted in the deaths of more than 200 American students. 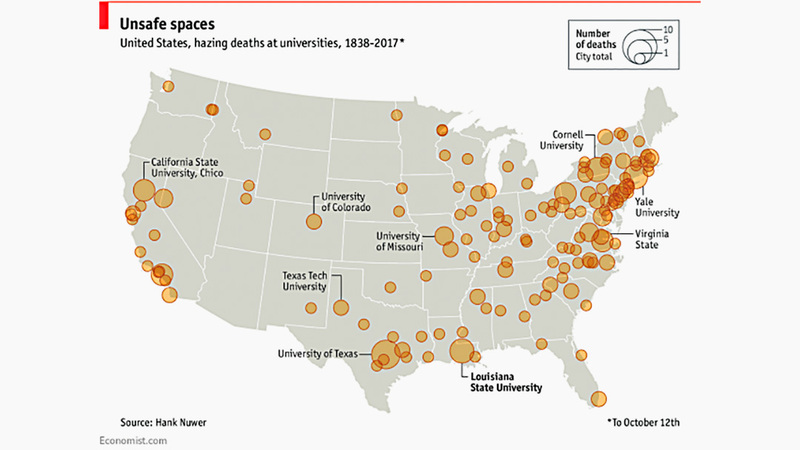 At least 40 of those death occurred in the past decade. Although not considered the case regarding Hilliard, most often the cause of death is alcohol poisoning. Most often universities respond to hazing accidents by suspending the ability of fraternities and sororities to conduct recruiting activities and banning alcohol at parties. In an opinion piece written by Kimbrough last September, he pointed to a 2008 National Study of Student Hazing by Elizabeth Allan and Mary Madden. The study looked at nearly 12,000 undergraduate students from 53 campuses. It showed that many students had already experienced hazing before they entered college. Nearly 47 percent of the students recalled experiencing hazing-type behaviors in high school although 84 percent of them claimed they did not think their experiences were hazing. 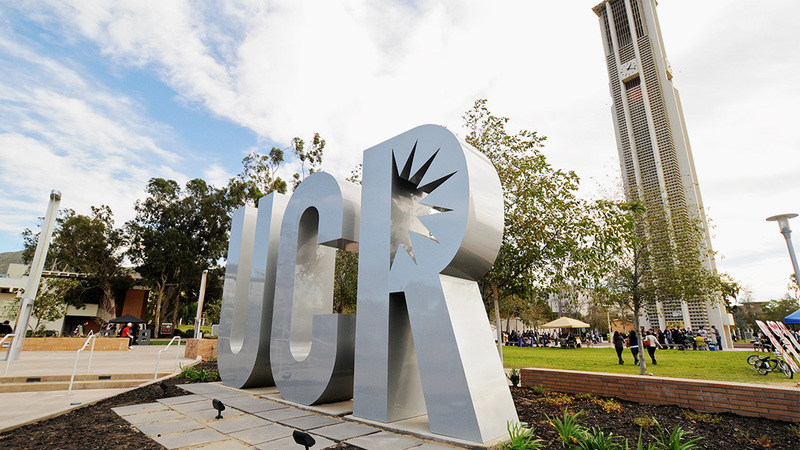 While Hilliard’s family and friends, police authorities, UCR officials, Alpha Phi Alpha Fraternity, Inc., fellow students and the community await the coroner’s report of his cause of death, his heartbroken mother told reporters she holds the fraternity’s pledge master responsible because he was the one who was supposed to keep her son safe.